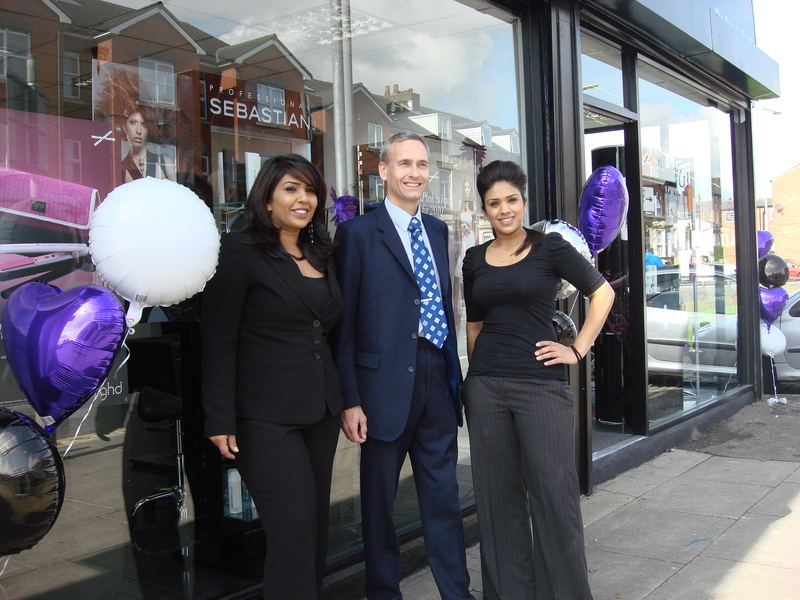 I joined in the opening day celebrations of Azorez a new hair and beauty salon on Walmersley Road on Thursday morning. I have every admiration for anyone who takes the bold step of setting up their own business and I wish all those involved in Azorez the best of luck. This entry was posted in General and tagged Azores by David Nuttall. Bookmark the permalink.